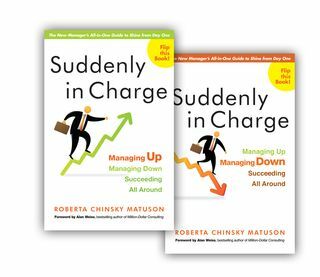 Here is a provocative summary of Roberta Matuson’s new book, Suddenly in Charge. It just launched this month. 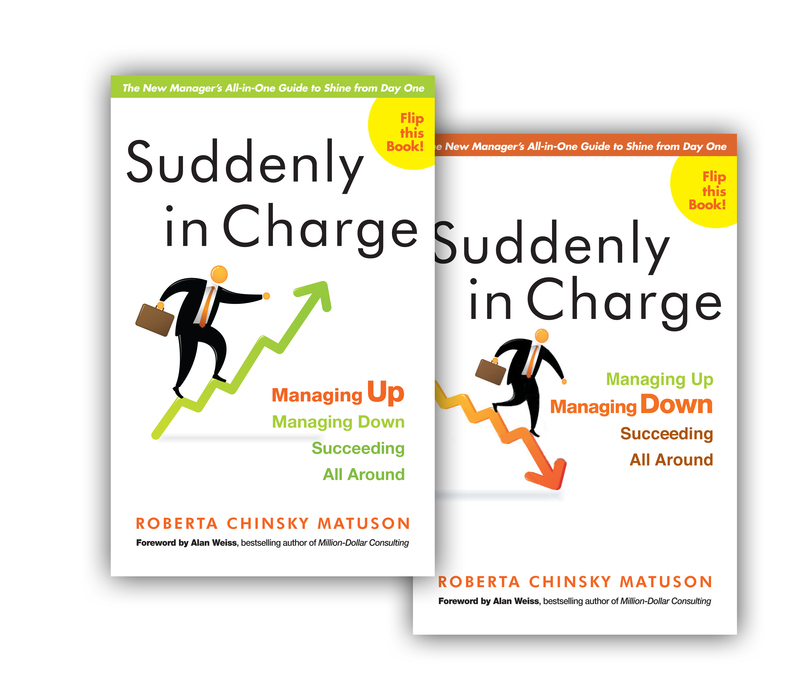 You will enjoy her tips for Managing UP in a DOWN World in this article. Alan Weiss’ synopsis will incite you to think differently about how you influence others. These time-tested principles apply to anyone who collaborates, leads a virtual team, or operates within a formal organization.